Susan Laskin specializes in Bergen County & Pascack Valley Real Estate including River Vale, Hillsdale, Woodcliff Lake, Emerson, Montvale, Westwood, Park Ridge, The Township of Washington, Hasbrouck Heights, Paramus, Saddle River, Upper Saddle River, Old Tappan, Oradell, Northvale, Norwood, Harrington Park & more! Whether you are a Buyer or Seller you've come to the right place! Sellers: Are you thinking about putting your home on the market? There are many factors to consider when selling your house. Put my expertise & experience to work for you! Call me on my cell (201-615-5353) for a Free Market Analysis where we will discuss how much your home is currently worth, readying your home for sale, external market factors & more! You will receive honesty, exceedingly hard work, and a track record of success! Buyers: It's not only my job, but my sincere pleasure to help you find that Pascack Valley or Bergen County home of your dreams! 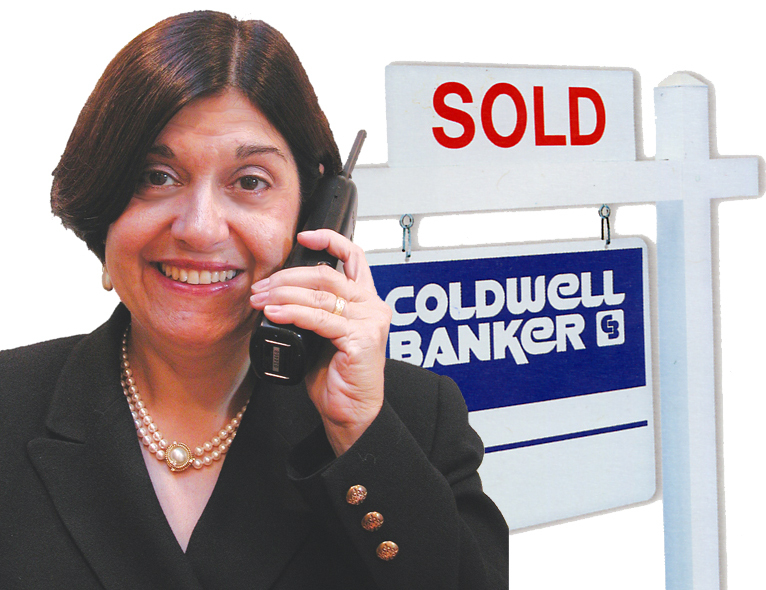 Susan Laskin is the #1 Agent in the Coldwell Banker Pascack Valley Office for 13+ Consecutive Years (2005-2018 to date) and a member of the Coldwell Banker President's Council, the highest company honor recognizing the most accomplished sales professionals! In excess of $350,000,000 in Residential Sales 2005 - 2018 to date! Top 1% of All Coldwell Banker Agents Internationally! Top 1% of 4,000 Coldwell Banker Agents in New Jersey & Rockland 2005 - 2018 to date! For home buyers, our knowledge of the Pascack Valley New Jersey real estate market is second to none. We know the neighborhoods, the current market conditions, and the opportunities for buyers in today’s market. Our buyer specialists are committed to helping you find the home you want at the best possible price. Finding your dream home or finding a buyer is only part of the challenge of a successful transaction. There are many details that need to be managed through closing, and Susan Laskin brings the depth and breadth of skills and experience required to ensure your transactions go smoothly. Our commitment is to provide you the quality of service and communication you desire and deserve.